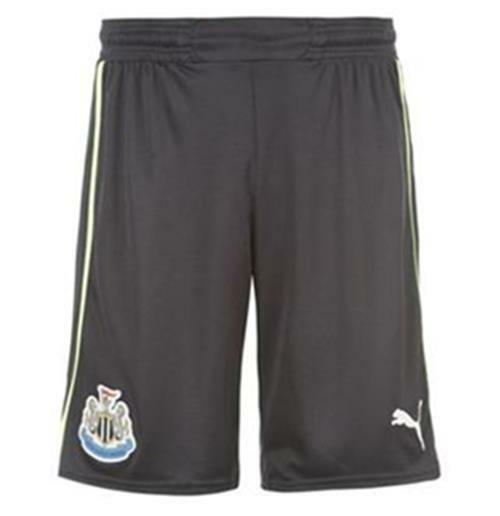 Shorts Newcastle United 3rd 2012-13 de menino. Produto oficial. 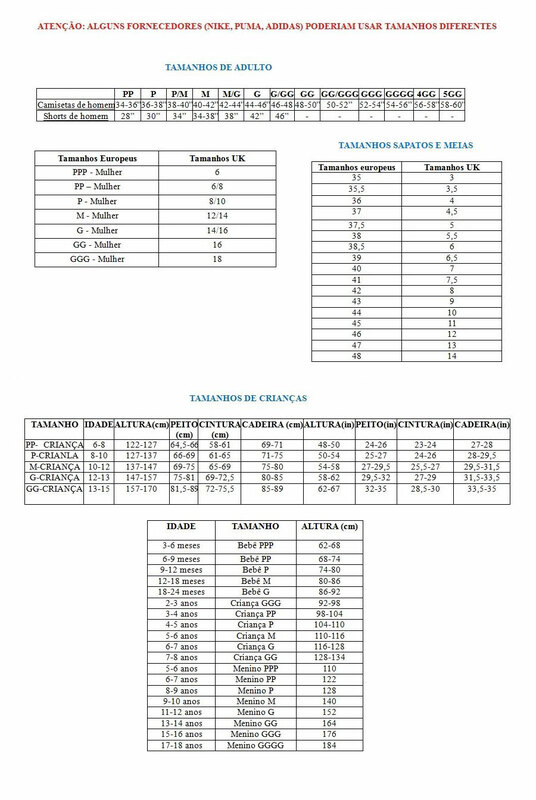 Produto oficial.